Discussion in 'Announcements' started by plaincamron666, Dec 11, 2018. 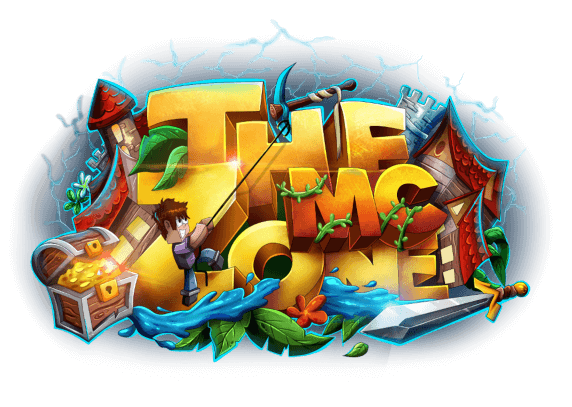 Welcome to TheMcZone! We are a newly opened server (9th Dec 2018) which is striving to become the best server network experience. Right now we are currently a SkyBlock only server, however we do have other gamemodes ready when we feel we have enough players. We currently have $500 in IRL PayPal money to be won! Win this money by becoming a top 3 island. We hope to see you online, good luck!